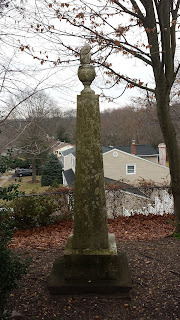 Having grown up in Matawan, NJ, I am very familiar with the story of Philip Freneau. 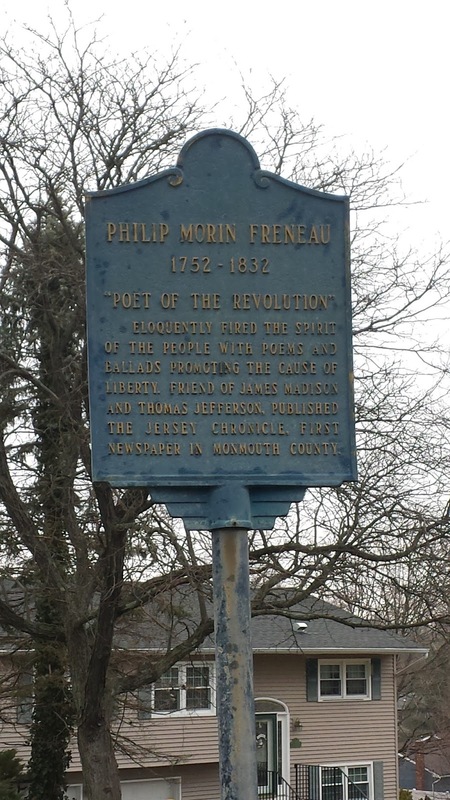 Freneau is known as the "Poet of the American Revolution." He wrote a number of poems during his lifetime, to include the History of the Prophet Jonah. 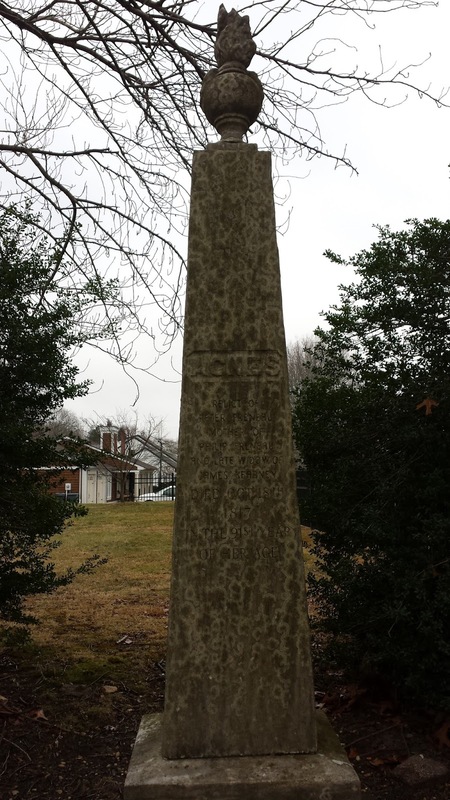 He supported the Patriot cause as a militiaman and privateer. Freneau was a friend and supporter of Thomas Jefferson and James Madison. 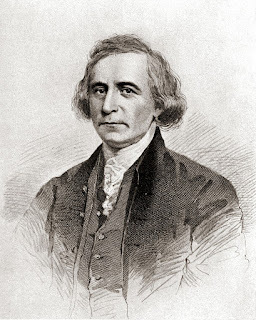 His work as a journalist following the American Revolution was partisan in nature and often attacked Federalist politicians to include George Washington and Alexander Hamilton. Washington in particular took a strong dislike to Freneau. 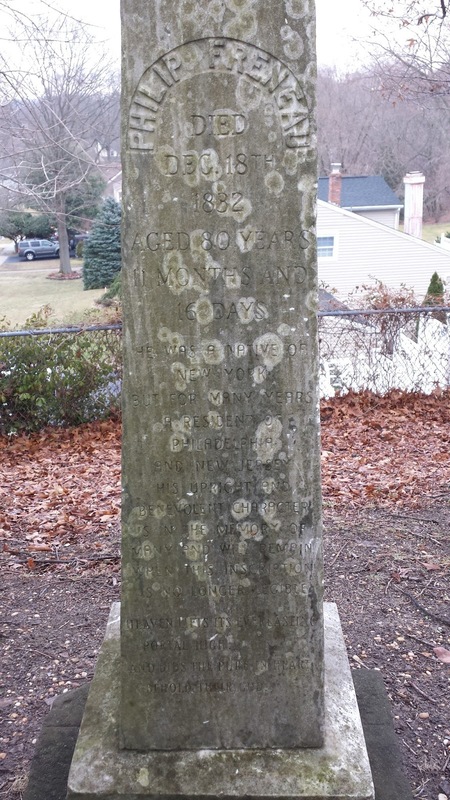 Freneau froze to death at age 80 while trying to find his way home in a snow storm. 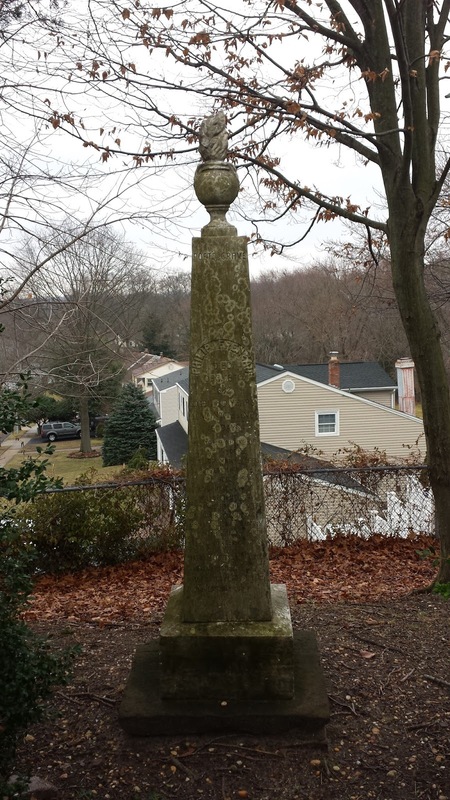 A section of my hometown is named in his honor, and his final home still stands in Matawan. 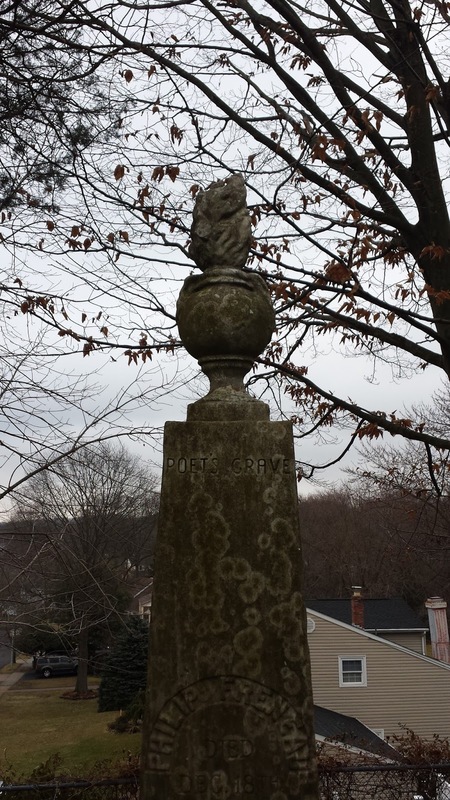 Freneau's grave is located in the middle of a quiet residential street called Poet Drive in the section of the town that bears his name. 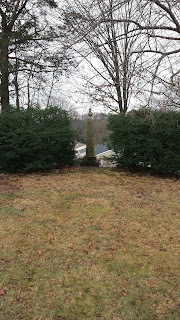 I have had the opportunity to visit Freneau's grave site on numerous occasions over the years. The below photos were taken during a January 2014 visit. 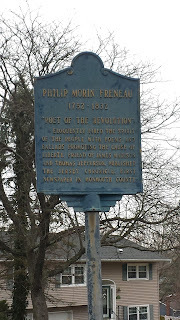 "Known as the poet of the American Revolution, Philip Freneau was influenced by both the political situation of his time and the full, active life he led. 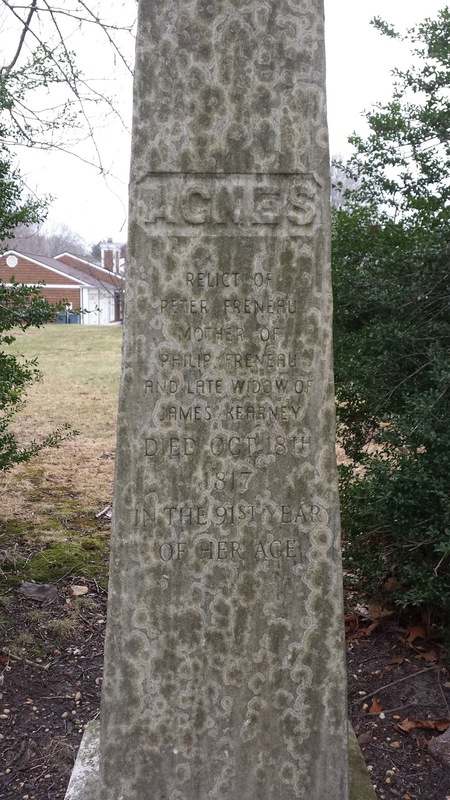 He attended Princeton University, where James Madison was his roommate, and planned to become a minister. However, at Princeton he became engaged in political debates with fellow students and pursued his interest in writing. Freneau was torn between his involvement in the social turmoil of his times and the more solitary life of writing. After graduation, he wrote a series of anti-British satires. In 1776 Freneau travelled to the West Indies, where he studied navigation and wrote, largely about his surroundings. 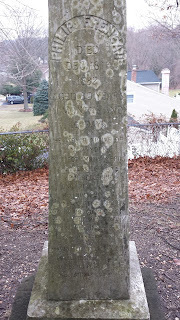 In 1778 he returned to New Jersey, joined the militia, and served as a ship’s captain. He was eventually captured by the British and spent six weeks on a prison ship. By 1790, Freneau had published two collections of poetry. Encouraged by James Madison and Thomas Jefferson, Freneau established a newspaper, the National Gazette, in Philadelphia, which promoted Jefferson’s principles. 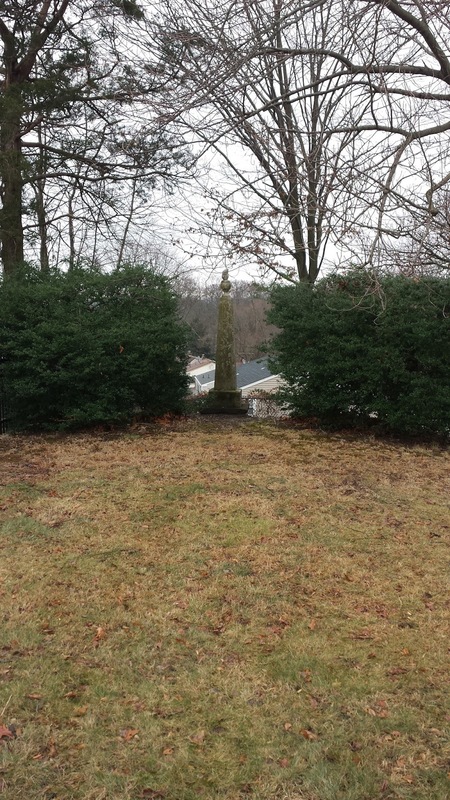 By the early 1800s, Freneau had retired to his farm to write essays and poetry.